Mobupps has been fighting mobile fraud for more than 5 years. By utilizing 3rd party fraud detection technologies, automation scripts and dedicated work of our team we are able to achieve an astonishing 50% reduction in overall ad fraud. 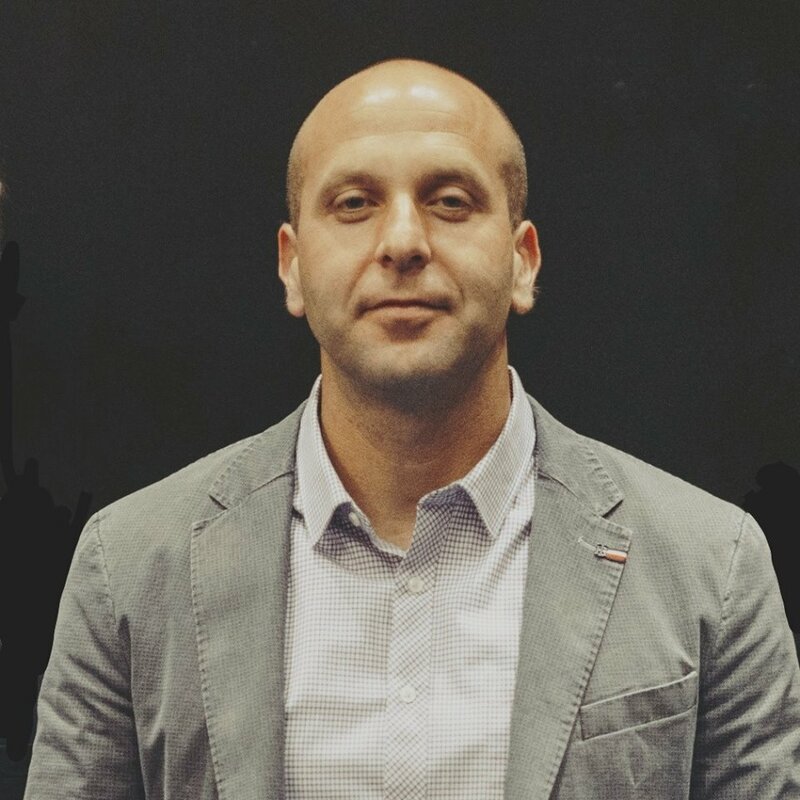 All these techniques helped us achieve our main goal – improve the traffic quality. Mobile fraud is slowly undermining trust between the players of our industry resulting in additional costs for everyone involved. Click and impression fraud: fake click, genuine user, fake viewability. Install and post-install fraud: fake click, fake user, faked postback event, undisclosed re-brokering. Compliance fraud: genuine click, genuine user, wrong user geography/profile. Click injections and click spam. Developing automation scripts to identify, notify and eliminate fraud in real-time. 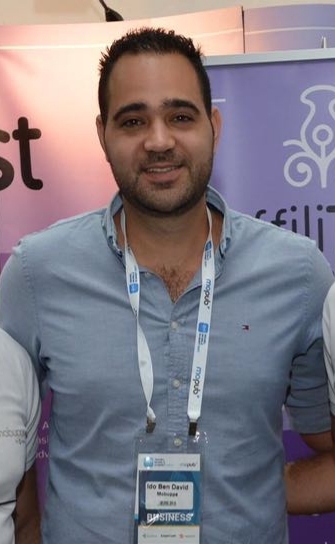 Mobupps own anti-fraud optimization system or MAFO is an automated fraud-blocker, which utilizes real-time and historical data to detect and eliminate fraudulent traffic patterns. Its a fully managed service for real-time processing of streaming data at massive scale. MAFO collects and processes hundreds of terabytes of data per hour from hundreds of thousands of sources, so you monitor and control information in real-time. “Fraudsters will always keep trying to invent new methods to fool advertisers, however with the help of MAFO, more than 85% of the markets ad-fraud is blocked at the door. The focus on automation and deep data analysis bore fruits – with more than 50% reduction in overall ad-fraud in 2018 .We allocate dedicated people whose responsibility is to analyze and combine different data sources help us to find the new type of fraud. So, this method enables Mobupps to minimize risk and improve overall quality and performance under clients KPIs. This tool giving us the huge advantage – we are more flexible & fast reacting. The graph below demonstrates the changes in mobile fraud for 6 months. 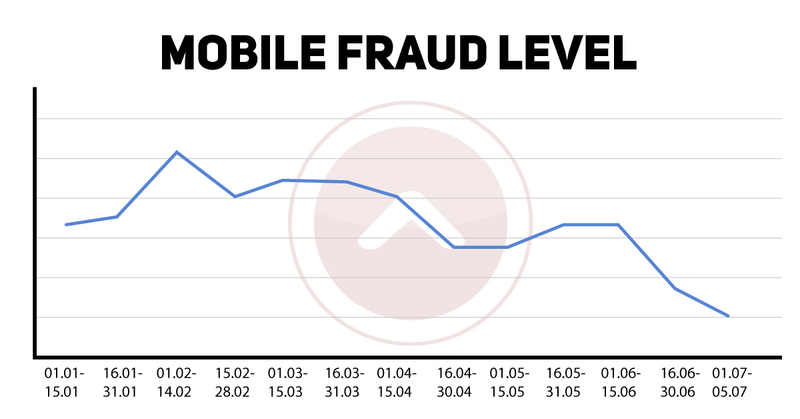 From 01.01 till 01.07 Mobupps reduced mobile ad fraud by 50%.